There is no denying that calendar aids like calendar templates in Word can prove themselves invaluable tools for any who may have reason to use them. You can see evidence for this in the sheer number of professions and businesses that use such calendar tools themselves for purposes including listing events, planning activities in advance, and others. Of course, other than businesses, you can see calendars being used in other settings like within families. 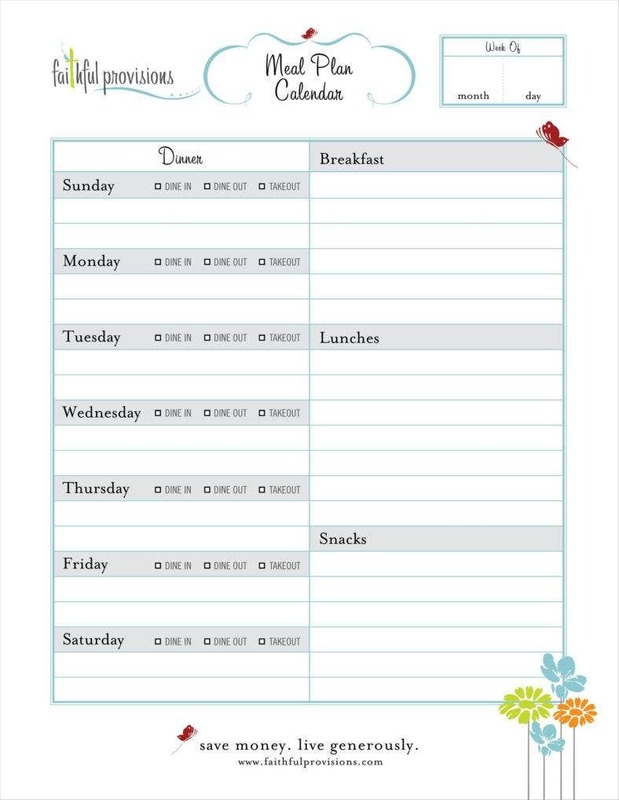 There are a number of different family calendar templates available to make it easier for families to make calendars for their own reasons, whatever those may be. And more specific aids for making such calendars include calendar templates in Excel, which should give you as many options as you need to make calendars with little difficulty. In order to make sure that you are using your different free calendar templates as best you can, it may help to know exactly what purposes you can use them for. Like family schedules, these calendars can help to arrange different aspects of your life including your daily routine. This should make such calendars welcome tools if you ever wish to impose more order on your life. One of the most common uses of calendars in general is to help record and remind users of other people’s birthdays. It would not be out of the ordinary for you to use your own family calendars as birthday calendars, especially if you wanted to celebrate family members’ birthdays. In your case, you would be in the best position to greet family members on their birthdays. Your family calendars can serve to remind you of anyone’s birthdays for the sake of being polite at the very least. Being that calendars can remind you of events well in advance, it would be possible to use family birthday calendars to prepare any birthday celebrations ahead of time. One mundane use of family calendars is as guides for organizing studying, for which you can find tools like homework calendar templates to help you. 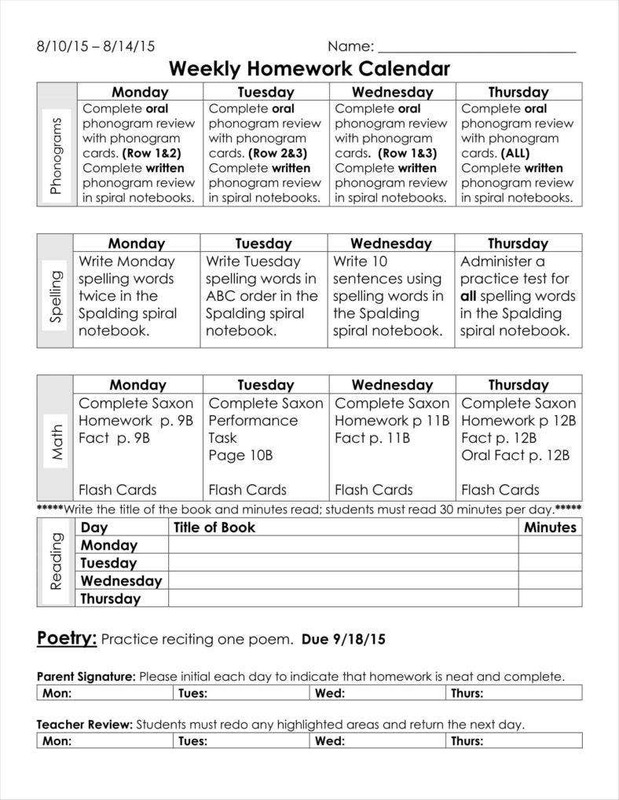 After all, these guides can help remind younger members of a family of any designated study periods in the name of organizing studying into something more systematic. This is especially important for families that place importance on achieving high academic performance as this allows for allocation of time dedicated to studying. That the entire family is made aware of the time can also allow families to contribute to the learning process and pool their knowledge together if at all possible. Aside from very specific events like birthdays, a family’s time may also be taken up by other noteworthy events that would need to be recorded on a calendar. This can range from family events like family reunions to professional or academic ones like sports festivals and business trips. Families may want to take note of these events so that they can prepare ahead for them, especially if the family’s normal routine may be disrupted by these events to a point. After all, some of these events may end up taking up much of the family’s time normally spent on normal routines. 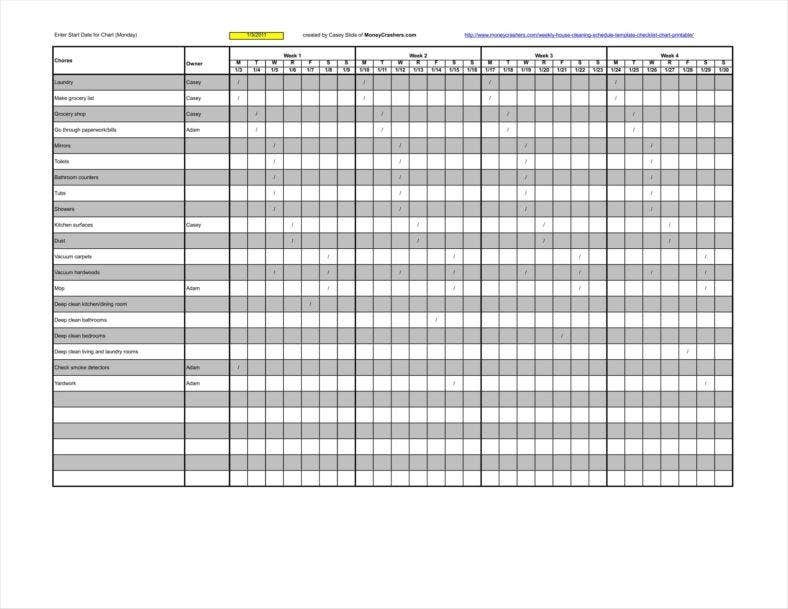 There are also family chore charts available so as to help families arrange all their chores into something more organized and systematic. 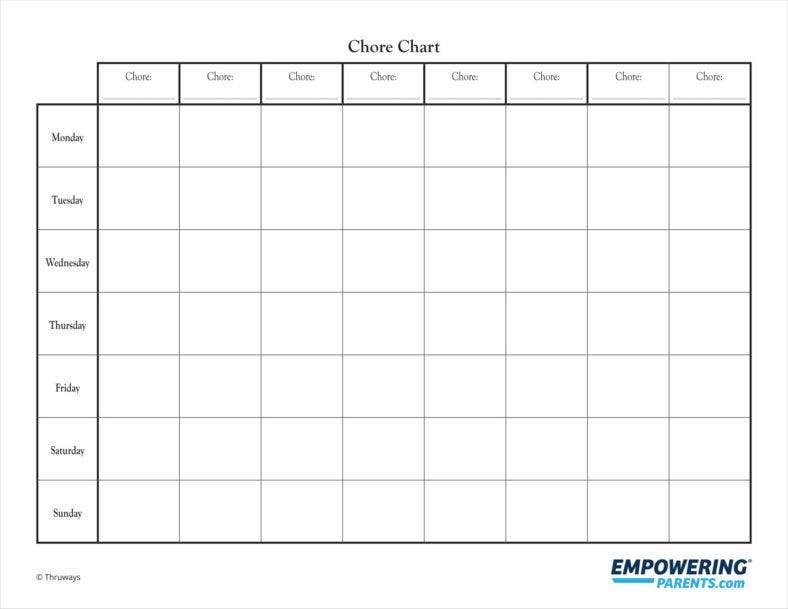 This allows a family to allocate chores across a given period, and organize the accomplishment of chores according to specific periods across a given day. This lets you take different family members’ schedules into account so that everyone can contribute to the upkeep of the house at times when they are actually free. 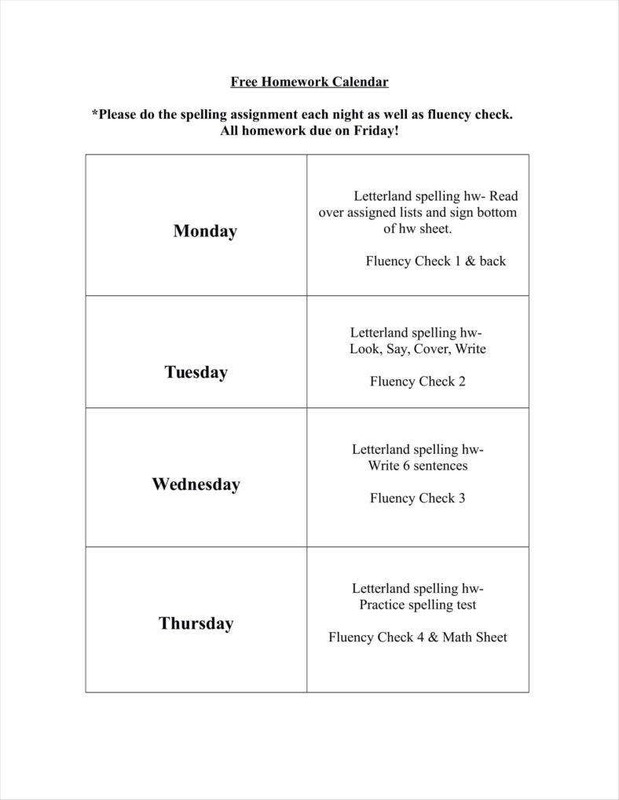 Aside from providing a fair allocation of different chores, these calendars are also flexible, enough that assignments can be traded and switched around as needed. Chore calendars can also be built around family members’ different skills, allowing for each to play to their strengths. This is a need very much applicable to families in particular. Considering that family members may often have wildly differing schedules, using family calendars as vacation calendars can serve to coordinate all those divergent schedules together. 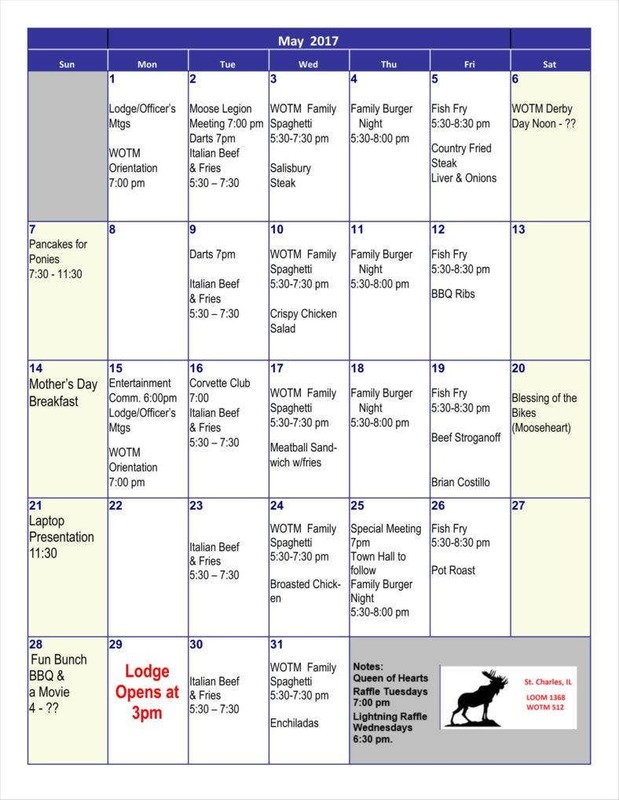 In the interest of common family time, these calendars can help families find appropriate time for families to spend time together. This would be especially true in the case of family trips, where it would be necessary to secure common time to unwind at the location while also taking travel time into account. Aside from that, a family vacation calendar can also serve to help working members of the family know how to save their leave days so as to make the most of any vacations that do occur in the year. 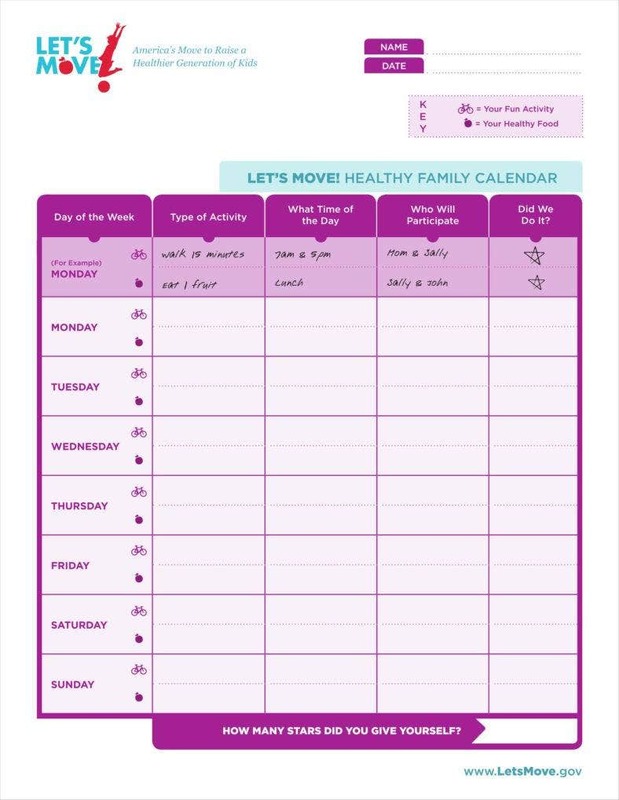 Family calendars can also come into play if a family seeks to use meal planning calendars. 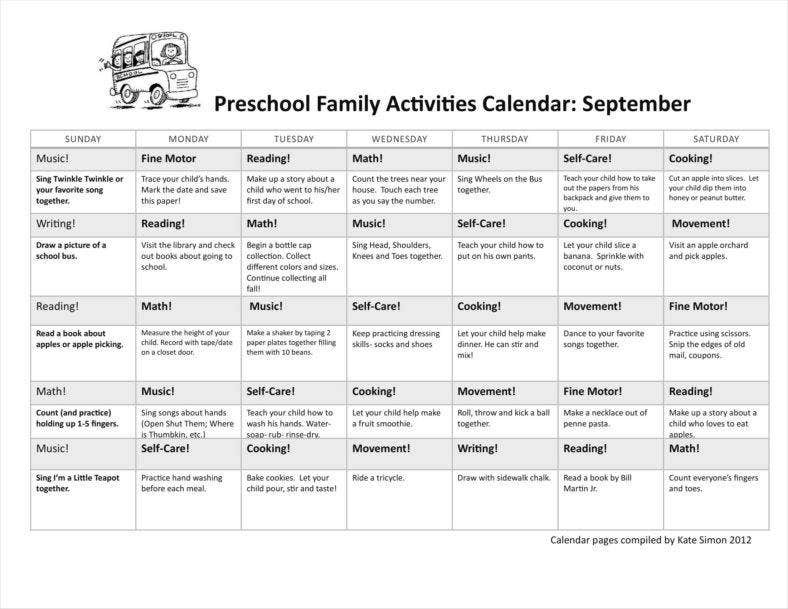 Like a chore calendar, this can serve to organize family life since there is a general system managing daily routines. Such a calendar would have a number of implied functions that can serve as further incentives for a family to use their family calendars for such a purpose. These include informing a family of what ingredients to prepare ahead of time. Decide on a specific period covered by your calendar. You may be aware that there are calendar templates covering different time periods, blank weekly calendars for one. 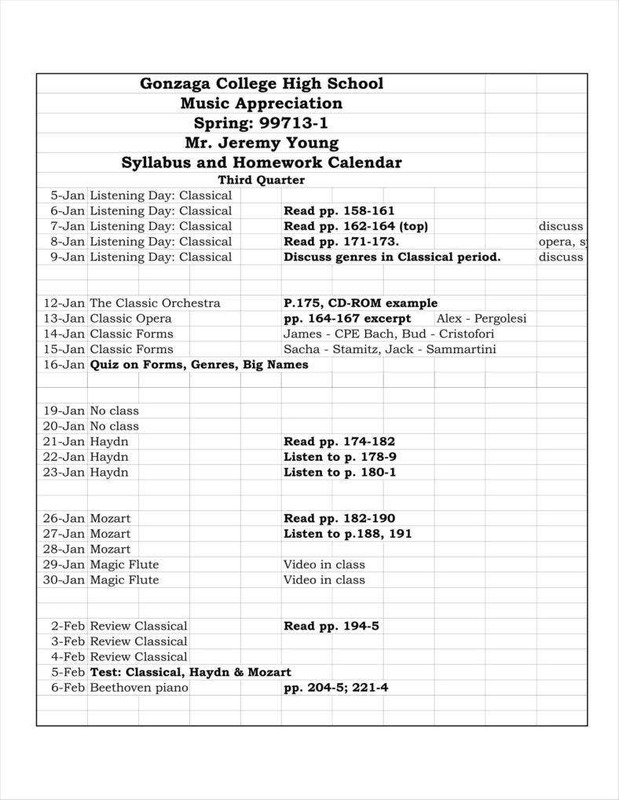 Of course, there are templates that cover different periods such as annual and monthly calendars. In the case of family calendars, you should take care to use a calendar template that covers the period most appropriate to your purposes so that you can give yourself an appropriate amount of time to prepare for any events. Find a specific purpose for your calendars. Many calendars tend to be used for specific purposes by those who use them. 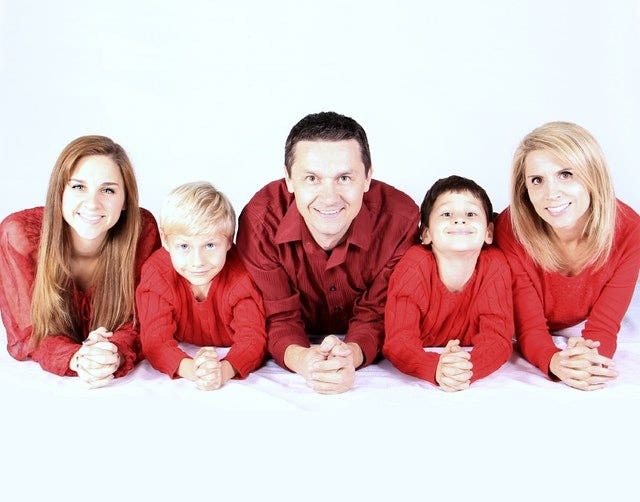 In the case of family calendars, there are some particular needs that families are more likely to need fulfilled, such as for meal planning and chore arrangement. With that in mind, it might be prudent to make sure that you find Microsoft calendar templates closely suited to that purpose so as to spend less time on the details of making the calendar itself. It always helps to keep your calendars’ events flexible. After all, for all your planning, sometimes there are events beyond your control that would make it necessary to adjust your plans. Calendars are meant to help take these events into consideration so that you are not caught entirely by surprise. In that case, it would be wise to plan your events like family trips and parties with some amount of leeway so that you can compensate and postpone them. Every calendar template, including printable calendar templates, needs to be updated regularly. While this is a necessary precaution whenever the time covered by the calendar passes, this may also be necessary in the event that you have to adjust any of your plans. In that case, in order to avoid confusion over those changes, it would be necessary for you to update your calendars. Make sure to keep your calendar simple to use and make. A calendar’s only real job is to provide you with dates and events. Using blank calendars would give you ample freedom to do this, to say nothing of the fact that they are simple in format and use. Your own calendars should also aim at being easy to use in order to make them both easier to understand and edit when necessary. After all, you should be able to understand a calendar at a glance, so it pays to make yours just as simple. Make sure that everyone in the household is aware of the calendar. When using a family calendar of your own, it pays to ensure that everyone in the house can actually see the calendar. In many houses, this takes the form of printing a calendar in a prominent location, such as on a refrigerator. 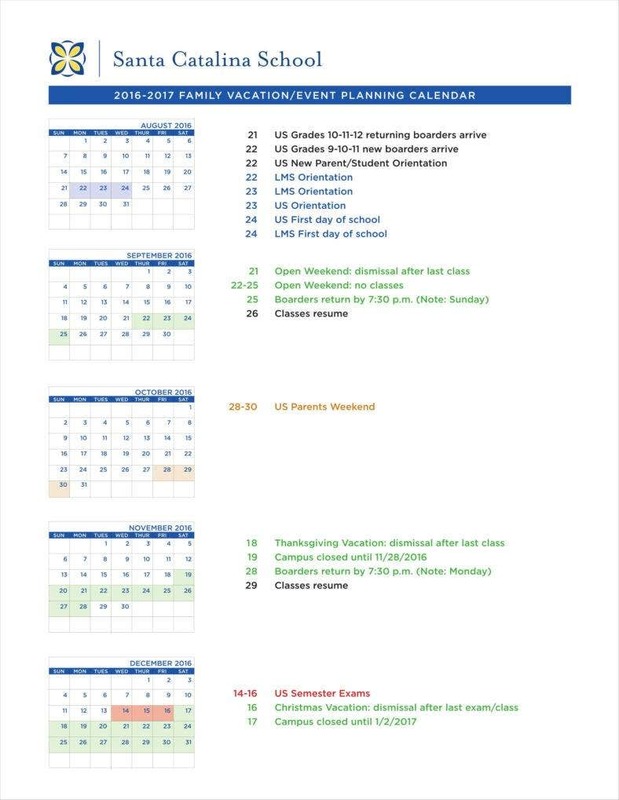 This is important so that everyone in the family can stay aware of the calendar, especially if it is one that specifically needs to be seen on a regular basis such as meal plan and chore calendars. This is also important in the event that you have made edits to your calendars, as everyone in the family needs to be made aware of what has been changed so that everyone is on the same level. You may have an easier time of using family calendar templates, particularly if you need to use them regularly, since these can very definitely provide more order to different aspects of your life.